Planning your next trip to Queensland? 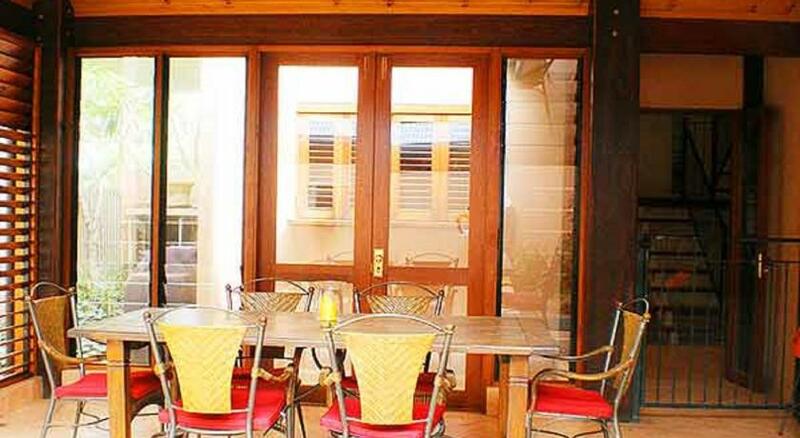 Port Douglas is the perfect town to stay and this holiday home ensures your stay is perfect. 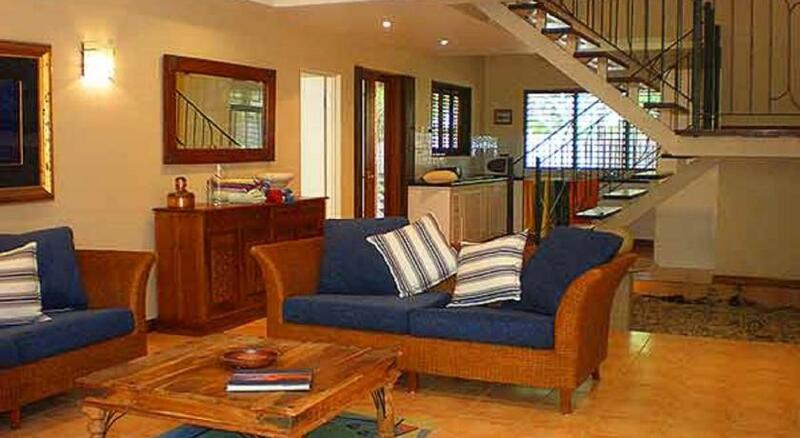 Vacation Home Seascape Chez Willow is suitable accommodation that is the premium for your accommodation needs. Featuring a private pool and an entertainment area, the Chez Willow is a 2-story house in Port Douglas. Its living room has sofas, an LCD Television and a DVD player. Free parking is available. 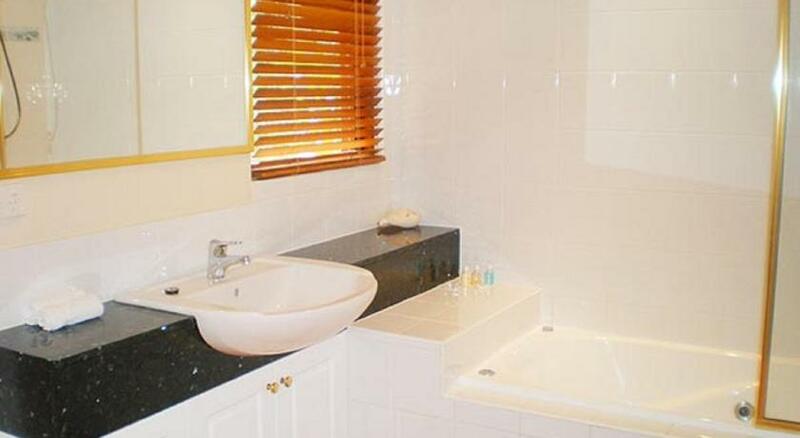 The Seascape Holidays-Chez Willow has 3 elegantly decorated bedrooms and 2 restrooms. Free toiletries and a hairdryer are provided. Guests can prepare their meals in the privacy of the a full kitchen, complete with microwave and dishwasher. The dining area opens onto the patio. Restaurants and shopping centres are available within a few feet radius. 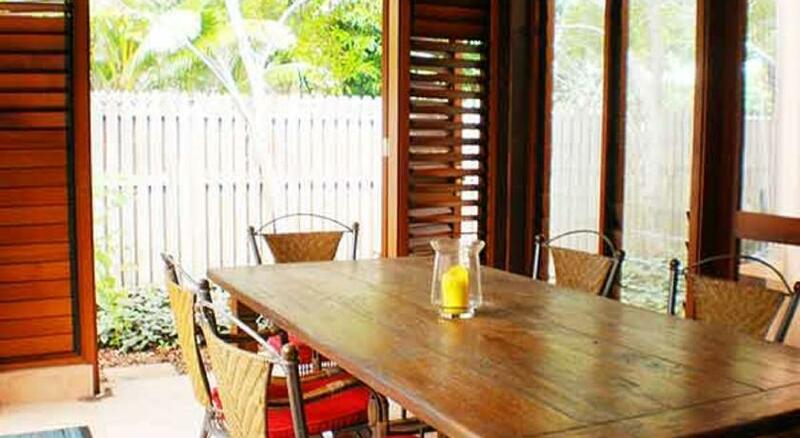 This Seascape Holidays house is located just 300 feet from the well-known Four Mile Beach. The center of Cairns and Cairns International Airport are both an hour drive away. An airport shuttle can be organized upon request. This property has been online since May 3, 2013.